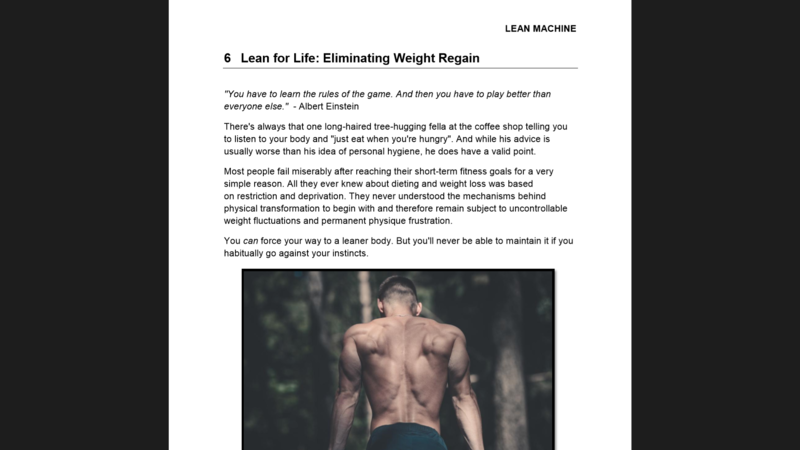 Uncover the secret science behind physical transformation and learn why your current diet and fitness program is making you weaker and fatter. 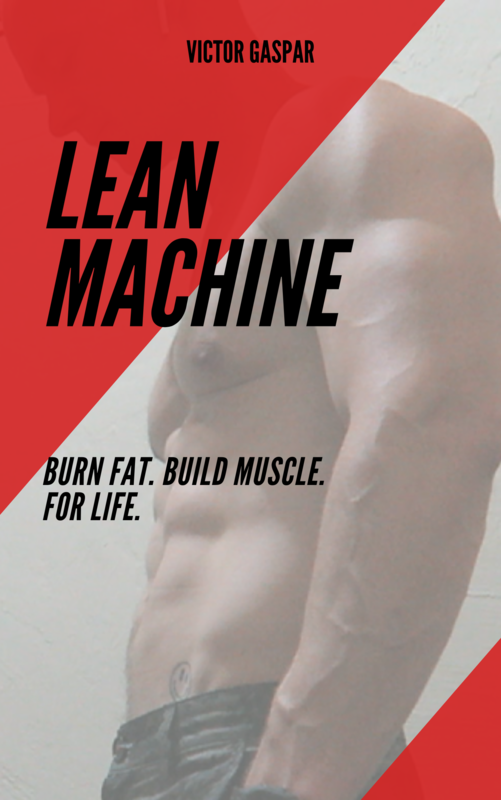 LEAN MACHINE cuts through the industry BS with Elite Level tactics and strategies that will help you: Lose fat. Build muscle. For life. - Download the book right now and read it on your laptop, tablet, phone or e-reader.